Edunation is a truly international platform that joins all your needs together to give your students instant access to knowledge whenever-wherever, delivering higher learning success. 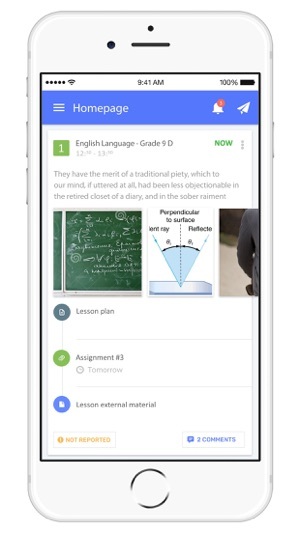 Edunation is designed to help share knowledge easily between educators and students, perfect for K-12 schools looking to improve learning outcomes. 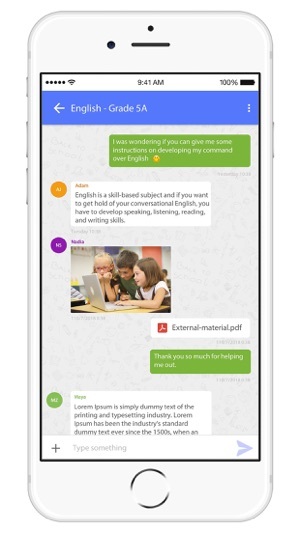 Our mobile app and communication tools give students instant and easier access to learning. 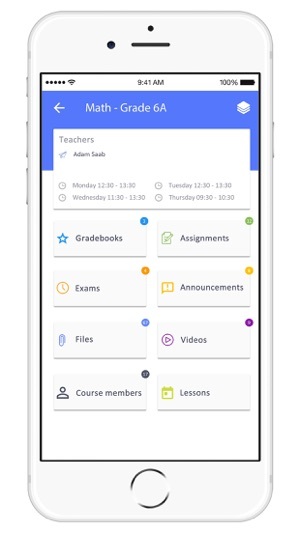 Our tools provide educators control over lesson design,student evaluations, reporting, monitoring and also administration and management all accessed via the cloud and because we are constantly innovating, any new feature is automatically available to you for free! • Document viewer: click on any document (PDF, Word, Excel etc...) to view it in the app without the need to download it. • Video player: upload and view videos right from the app. 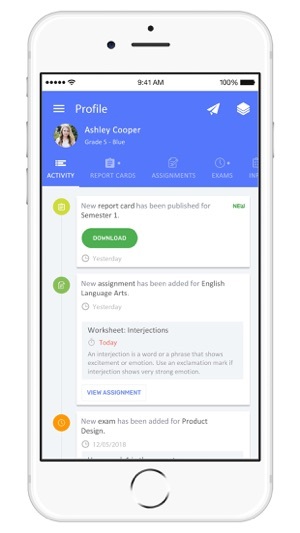 I personally love this app , and I'm always updated with my grades and able to keep up with my teachers.